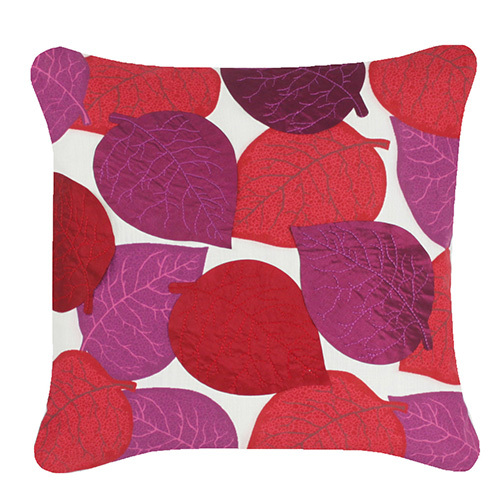 This White Cushion with 3D applique leaves in red and purple will add pop of colors of red and purple on your sofa or bed. 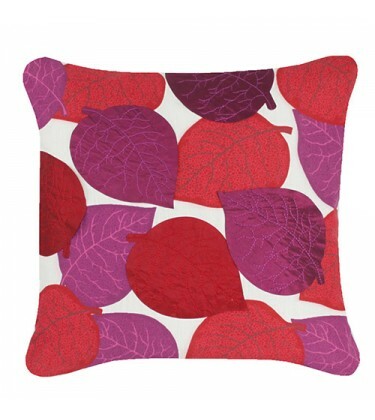 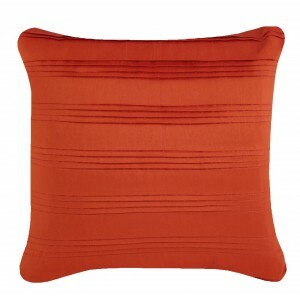 This cushion is sold filled. 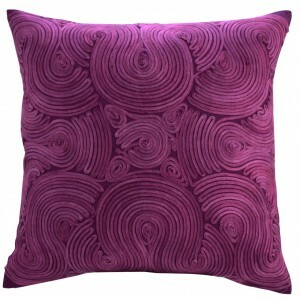 Beautiful Swirl Design Cushion Purple is suitable for your sofas and bed. 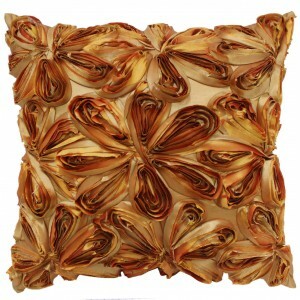 Dimension: 45cm b..